Welcome to The MyGiftStop.com $75 Gift Card Giveaway! Ends 10/31! Join now! This is awesome. You get to choose anything you want from mygiftstop if you win. 1 Lucky Winner Will Win A $75 Gift Card To Use At MyGiftStop.com! 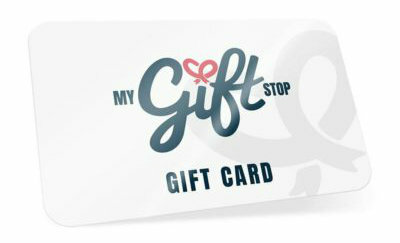 1 Lucky Winner Will receive a $75 Gift Card To Use At MyGiftStop.com! Choose from so many fabulous things like Ray Ban sunglasses, Sperry Topsiders, Invicta Watches, Kate Spade clutches and handbags, Michael Kors, Diesel, Calvin Klein Eternity Perfume, Ralph Lauren Polo Cologne and so much more! This giveaway is in no way endorsed, affiliated, or associated with Facebook, Twitter or any other Social Media Networking Site. This Giveaway is valid World Wide and Entrants must be 18+ years of age to enter. This giveaway event will end at 11:59 PM (EST) 10/31/18. The winner will have 48 hours to email their information back to mcushing7 at hotmail dot com or a new winner will be drawn, you may want to put this email address as safe as it could go to spam. The sponsors are each responsible for shipping of the above prizes. No blog associated with this contests are responsible for prize fulfillment. If you would like to be a sponsor in a giveaway like this please email Melissa Cushing at mcushing7 (at)hotmail (dot) com. If you take an entry you must stay following for the entire contest or you will be disqualified. Giveaway rules: No purchase necessary. One participant will win a $75 Gift Card to MyGiftStop.com. All other participants will receive a 10% off coupon via email good towards any products. Open to individuals aged 18 and older only; void where prohibited. Open World Wide Winner will be notified by email, so be sure to add mygiftstop.com to your safe list. Prize unclaimed after 48 hours of notification is forfeited and My Gift Stop reserves the right to select another winner. Winner agrees to allow My Gift Stop to publish his/her name as a giveaway winner and to promote future giveaways and promotions. 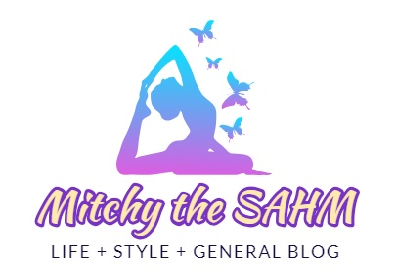 Participant agrees that his/her email will be added to our email newsletter to receive private sales, new product updates, and other marketing emails. Email is never sold or shared. A participant may unsubscribe from the newsletter at any time.